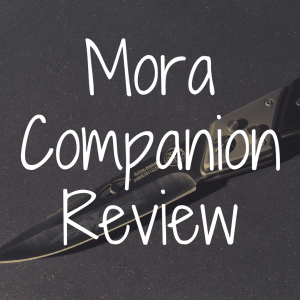 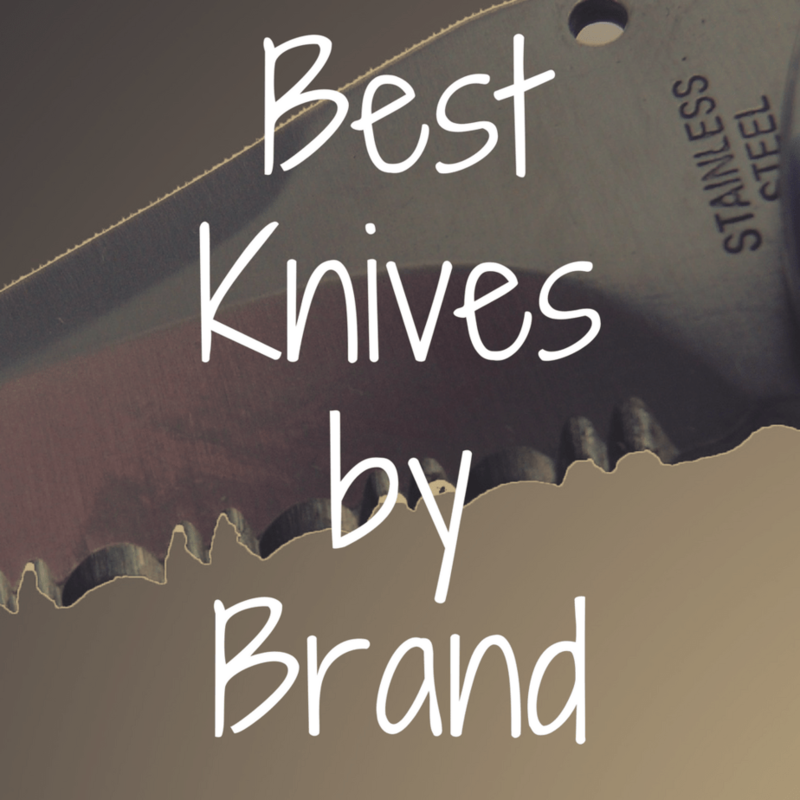 What’s the Best Serrated Knife for EDC? 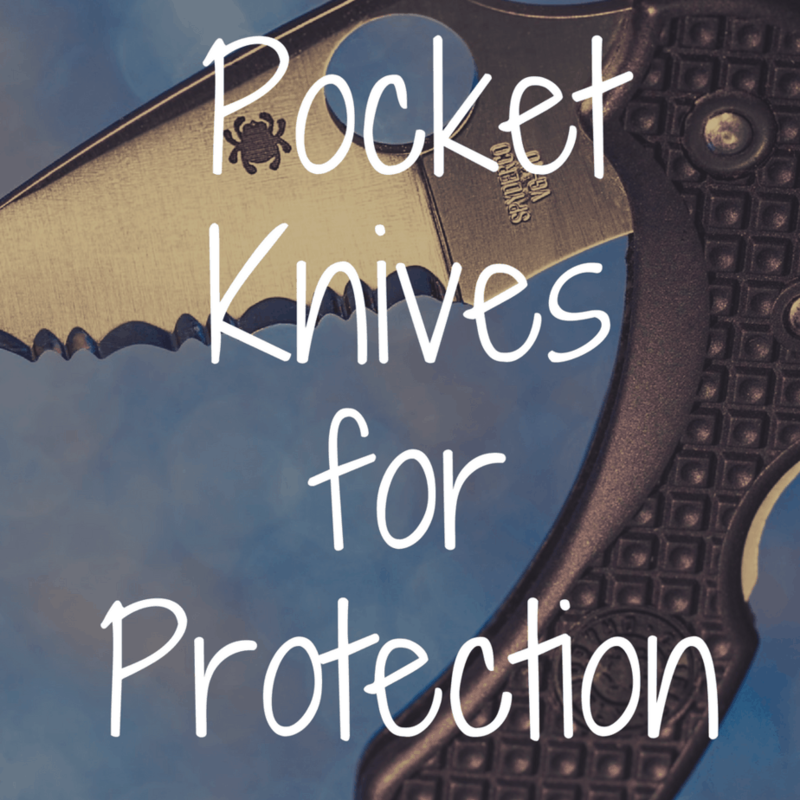 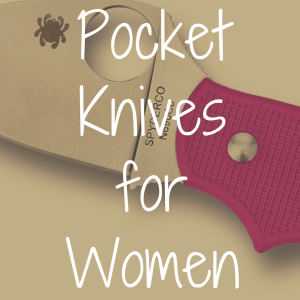 What’s the Best Pocket Knife for Protection? 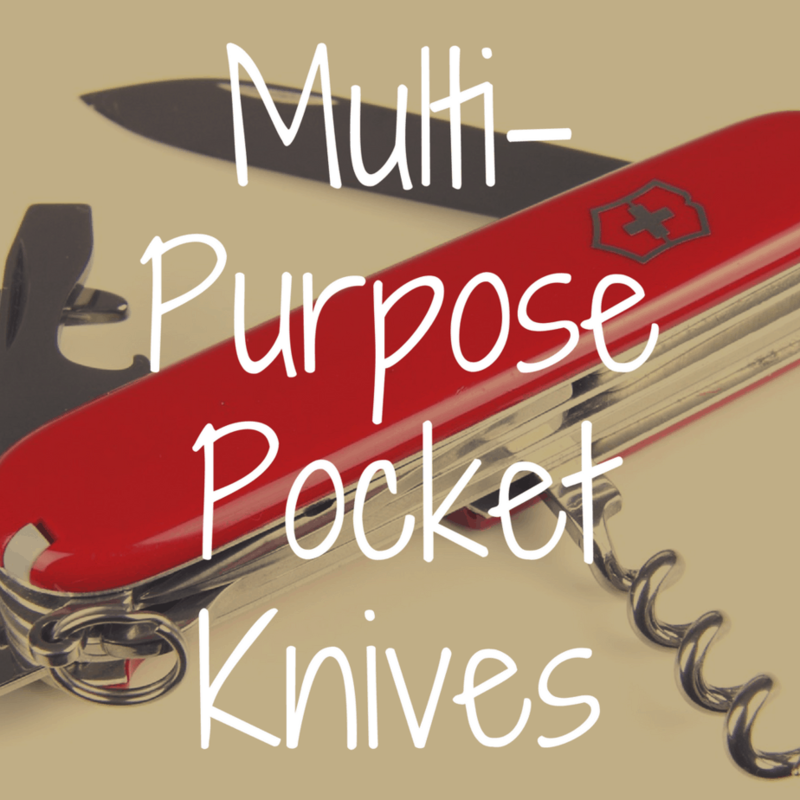 What’s the Best Multi Purpose Pocket Knife? 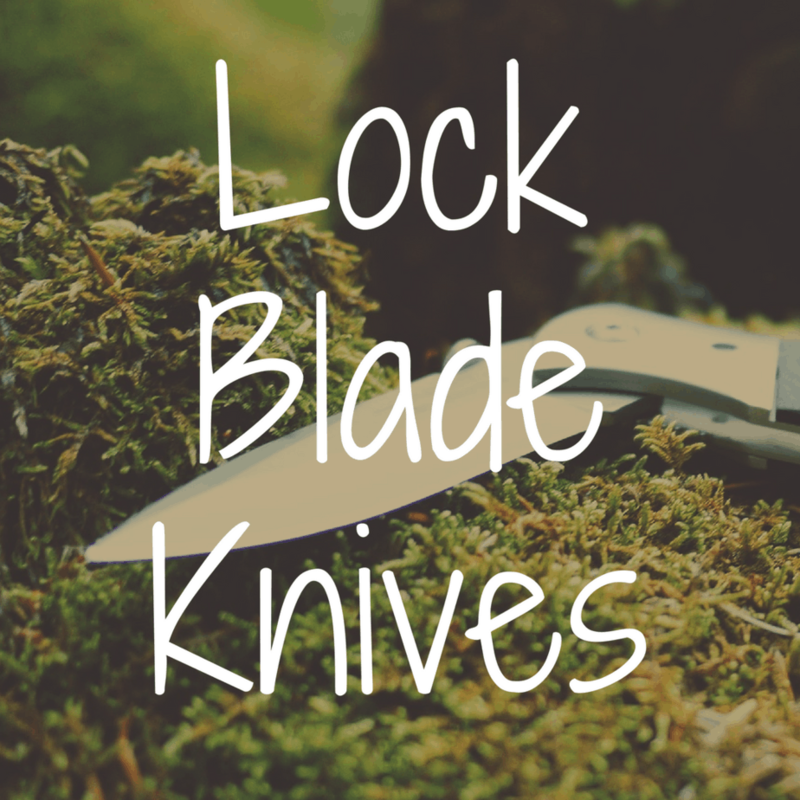 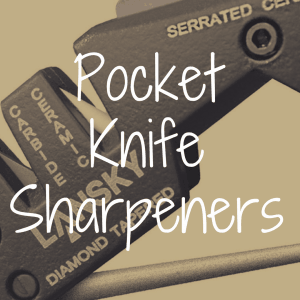 What’s the Best Lock Blade Pocket Knife? 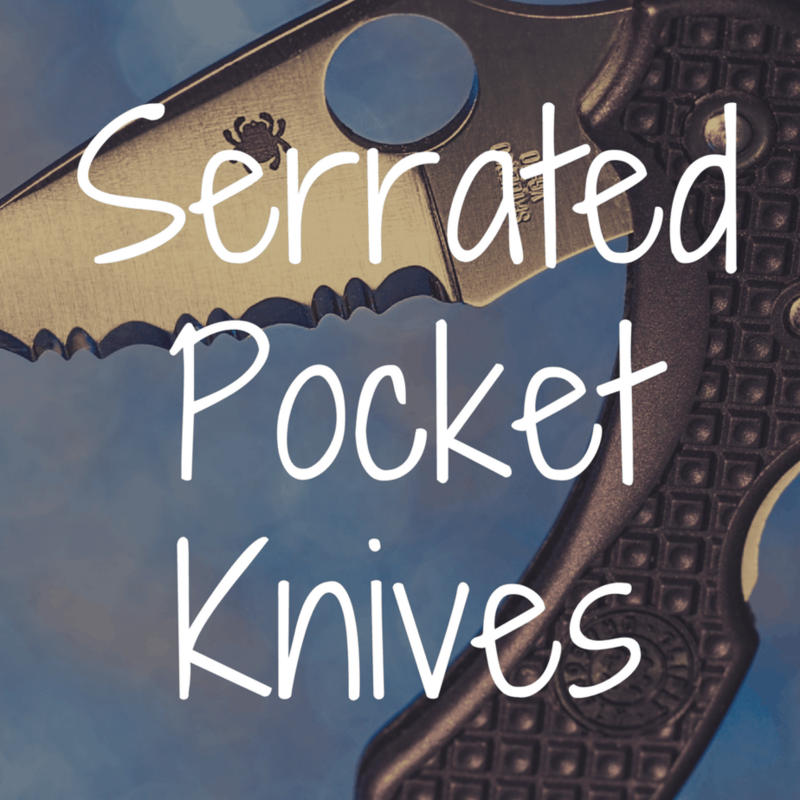 Who Makes the Best Folding Pocket Knife?